On offer is the fifth issue in this new issue of coins. 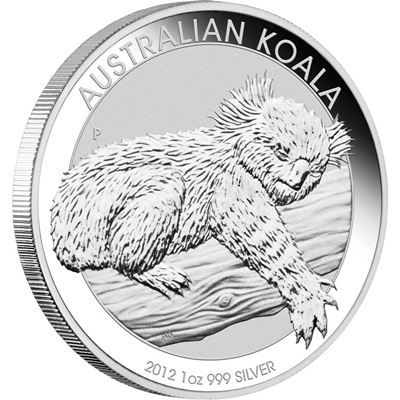 The Australian 2012 1/2oz SILVER KOALA coin is issued by the Perth Mint in Western Australia and stuck to the same high standard as the British Silver coins. The coin contains 1/2oz of 99.9% fineness Silver and is housed in a protective capsule to keep it’s proof like quality (See Photo). 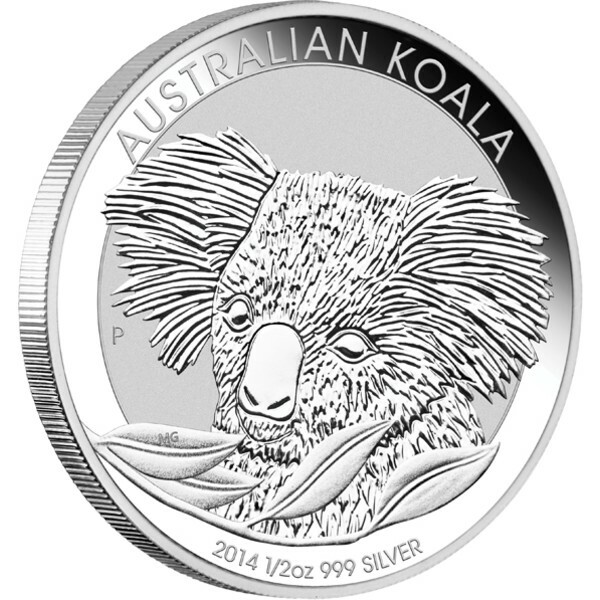 This year, the Koala coins will be available in 1/2oz, 1oz, 10oz & 1 Kilo sizes.